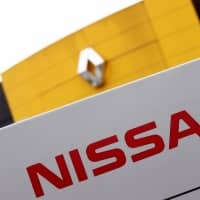 Nissan Motor Co. and its alliance partner Renault SA have launched a joint investigation into the alleged financial misconduct of their former chairman, Carlos Ghosn, at the Amsterdam-based company overseeing the Japanese-French partnership, a source close to the matter said Wednesday. Nissan will also ask an accounting firm to look into Ghosn’s remuneration and other spending by Renault-Nissan B.V., which he led before his arrest in November for alleged financial misdeeds at Nissan, the source said. 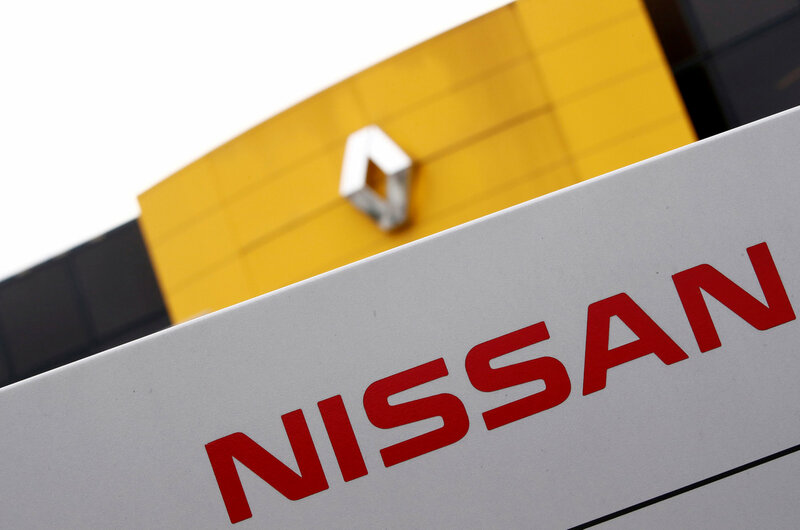 French media have reported that the Nissan-Renault joint venture also made payments to a Renault executive over several years, while former French Justice Minister Rachida Dati received about 600,000 euros ($685,000) in remuneration as a lawyer between 2009 and 2013. She did not report her legal service to the Dutch firm when she ran in the European Parliament election in 2009, they reported. Ghosn, who was dismissed as chairman at both Nissan and Renault, has been accused of understating his pay by around ¥9 billion ($83 million) in Nissan’s securities reports over eight years through last March. He is also charged with aggravated breach of trust for having transferred to Nissan personal losses worth ¥1.85 billion from his private asset management company in 2008, and have the company pay $14.7 million to Khaled al-Juffali, a Saudi businessman who extended credit to him. Nissan, whose own internal probe found that Ghosn misused company assets and funds for private purposes, is considering filing a damages suit against the former boss. Renault, Carlos Ghosn, Nissan Motor Corp.